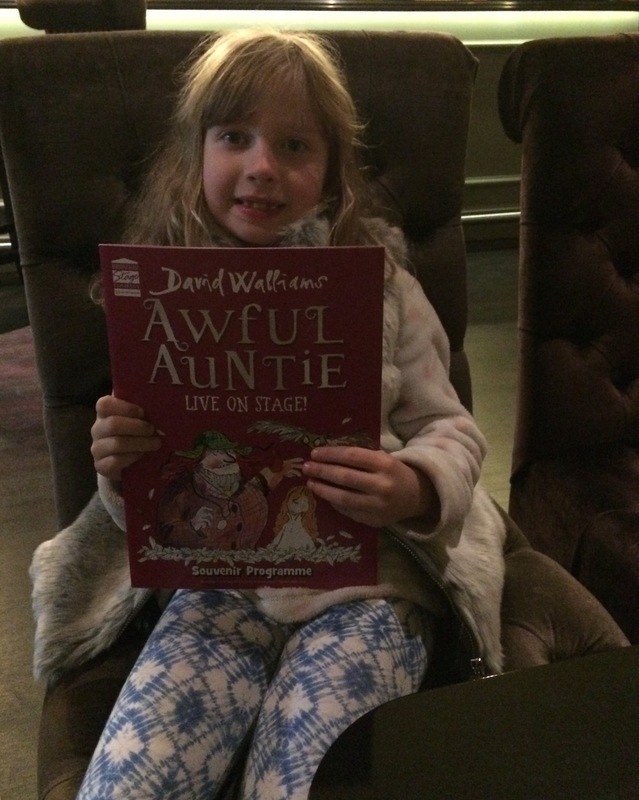 To be honest, Awful Auntie is a bit of an understatement but to call her Downright Evil Auntie wouldn’t have the same alliterative qualities as a title! David Walliam’s book is a kind of Agatha Christie for youngsters, but more fun, and this adaptation from Neal Foster and the Birmingham Stage Company reflects the book well. Murder, death and even torture by electrocution don’t sound like the ideal ingredients for a children’s show but while it’s dark and mysterious, it’s also a bit of a romp, thrilling and adventurous. And let’s face it, many kids love a bit of the macabre. Auntie Alberta, full of bluster and perfectly recreated by Timothy Speyer, is truly awful. Her 12-year-old niece Lady Stella Saxby, depicted as sweet but energetic and hard as nails by Georgina Leonidas, soon realises this after waking from a coma to find that her parents have died in an accident that she survived. Her aunt is ostensibly looking after her but Stella soon realises she is in mortal peril. Alberta is feigning care – very badly – and it’s only because she wants her niece to sign the deeds of Saxby Hall over to her. 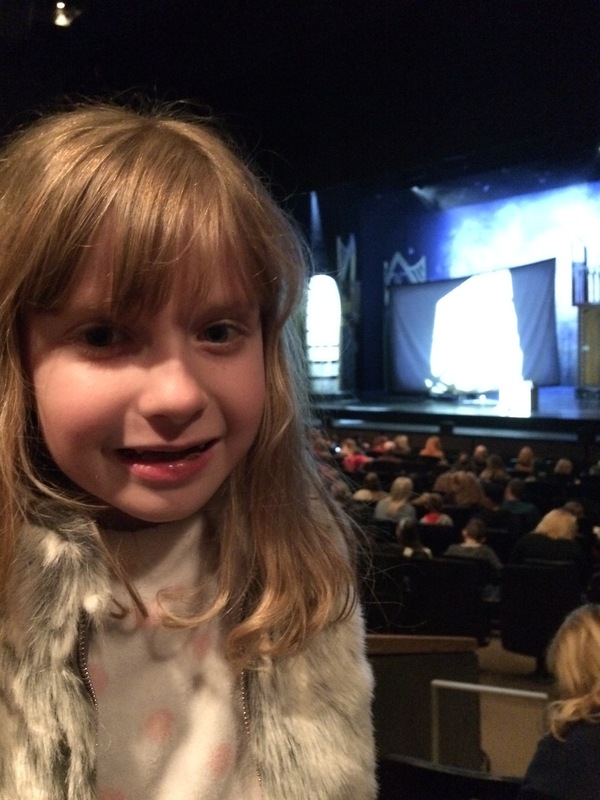 So begins the unravelling of various mysteries where Alberta is aided and abetted by an owl called Wagner, expertly worked by Roberta Bellekom, and Stella is ably assisted by a ghost – yes a ghost – called Soot (Ashley Cousins) to try to defeat her relative. And this together with the appearances of bonkers butler Gibbon (Richard James) brings lots of humour to balance out the danger. There’s also much slapstick in the second half involving school boy pranks, toilets and knickers – what is there not for a child to love? The deceptively simple looking set moves seamlessly and together with Neal Foster’s well-directed movement of the characters gives the impression of a massive mansion. Skilfull direction and design continues in the climactic adventurous ending including a car chase, a frozen lake and roof top confrontation – all worthy of an action film. This is an exciting thriller – a bit crazy and sometimes scary – but laugh out loud funny and a great family night out.